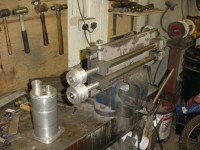 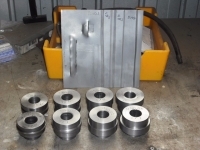 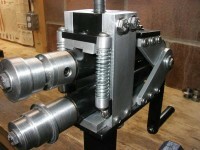 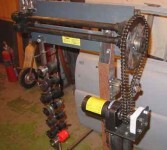 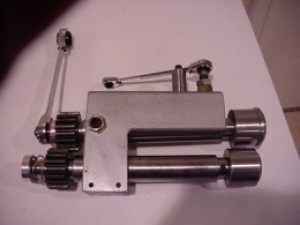 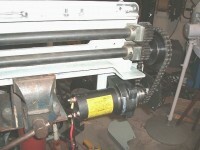 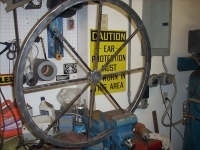 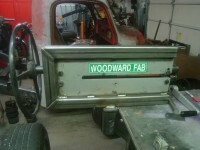 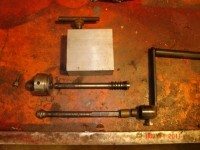 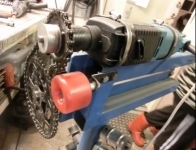 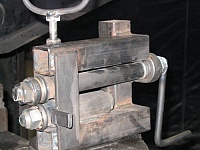 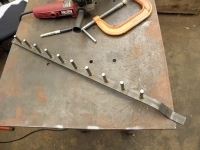 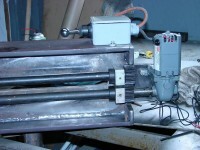 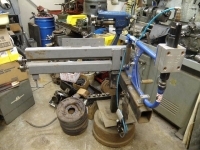 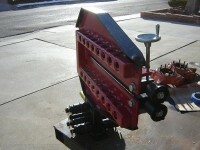 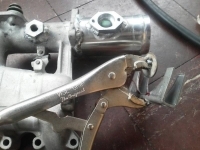 Homemade portable bead roller capable of being bench-mounted or hand-held to form edge beads in mounted fenders. 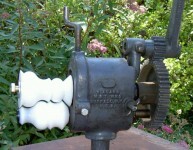 Very nicely made! 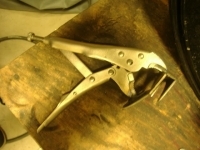 That is exacly what im looking for. 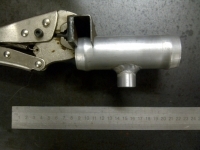 Do you sell that product?